RUN RABBIT RUN TO THE TOP OF THE HILL…. 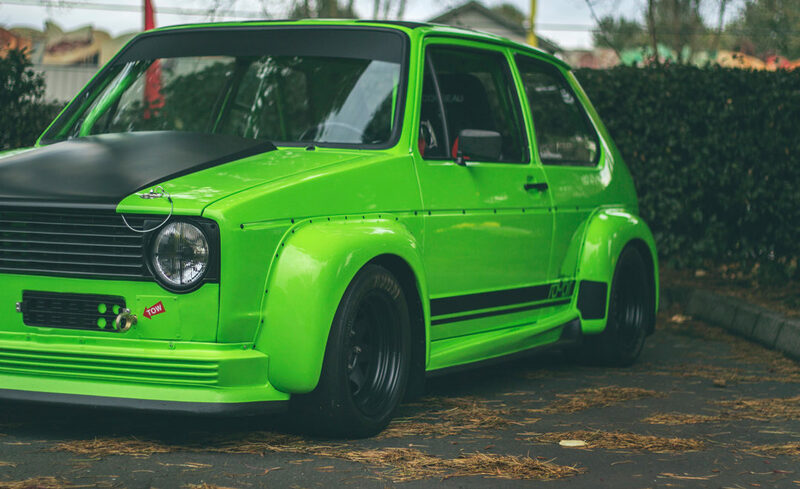 Rob’s 1975 Rabbit was built specifically for hill climb racing. DJM custom built a motor tailored to Rob’s needs with a 2.0 16v bottom end paired with a 2.0 crossflow cylinder head, TWM throttle bodies, all being controlled by a standalone ECU with a custom wiring harness. You can find this car at the hillclimb races with Double J providing track support.